We are leaders in supply chain management. The Rutgers Master of Supply Chain Management is part of a family of highly-ranked supply chain programs. Your online experience is built on an industry-informed curriculum and taught by top-tier professors who are experts in the field. 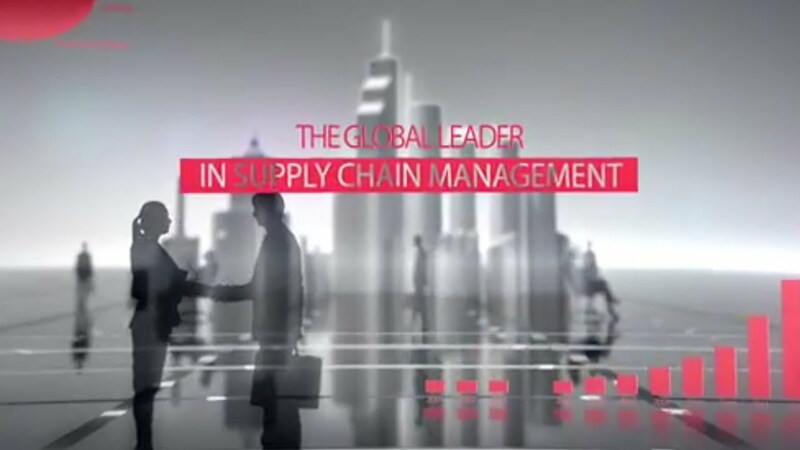 Rutgers Business School’s online Master of Science in Supply Chain Management is designed to provide supply chain management professionals with intense instruction on the latest tools, techniques and strategies that are considered “best practices” in the field of supply chain management. Our program is an innovative, solutions-oriented master’s degree that can be instrumental in taking your career to the next level. To learn more and for an in-depth look into our program, please read this Q&A with our Program Director. Our students are our primary focus. We strive to foster an engaging and supportive learning community, drawing on the unique experiences of each student. The success they are having in their careers speaks for itself. While enrolled in the program, current students enjoyed an almost 19% increase in base salary, and alumni already experience a 26% increase. You can see more about who our current students are and why they picked our program on our students and alumni page. Our program has been recognized for our curriculum. Like our traditional highly-ranked face-to-face graduate programs, we strive to create an engaging community of students. Our 10-course program can be completed in as little as one year and is 100% online, without any residency or on-campus requirements. The program is designed to be completed online anytime, anywhere, in a highly interactive setting. Ready to take the next step? To view our Application Deadlines, Tuition & Fees, Application Checklist, or to start your application, please visit our Admissions page.